Working together, we will create a personalized plan to reach your goals so you can feel good in your body again. 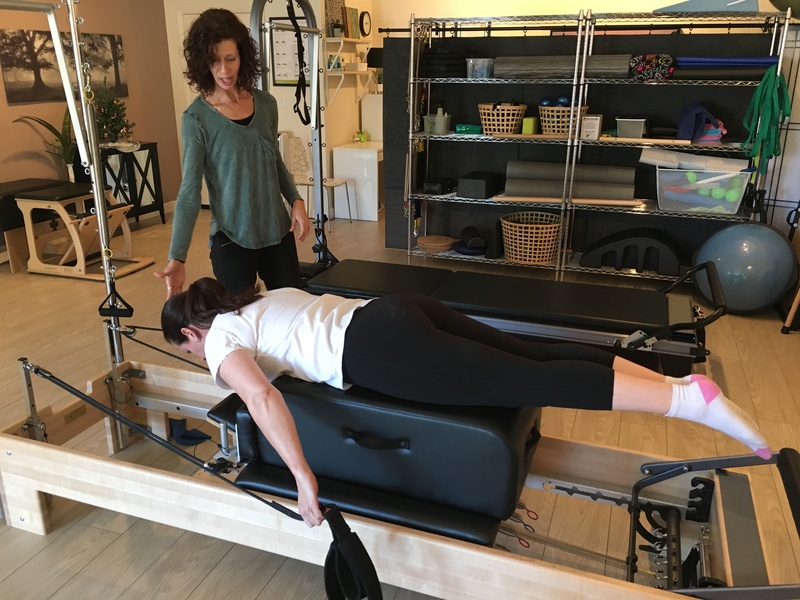 Away from the clinical setting of a medical center or a busy gym, my studio is a calm environment where you will feel at ease while reconnecting with your body and discovering pain-free movement. My treatment approach creates a balance through the body’s fascia and muscles to improve tissue and joint mobility and the structural alignment needed to move with ease and freedom. Injuries, trauma and surgery can create fascial adhesions and scar tissue that lead to painful movement restrictions within your body. Myofascial Release is highly effective at increasing tissue mobility and restoring flexibility. 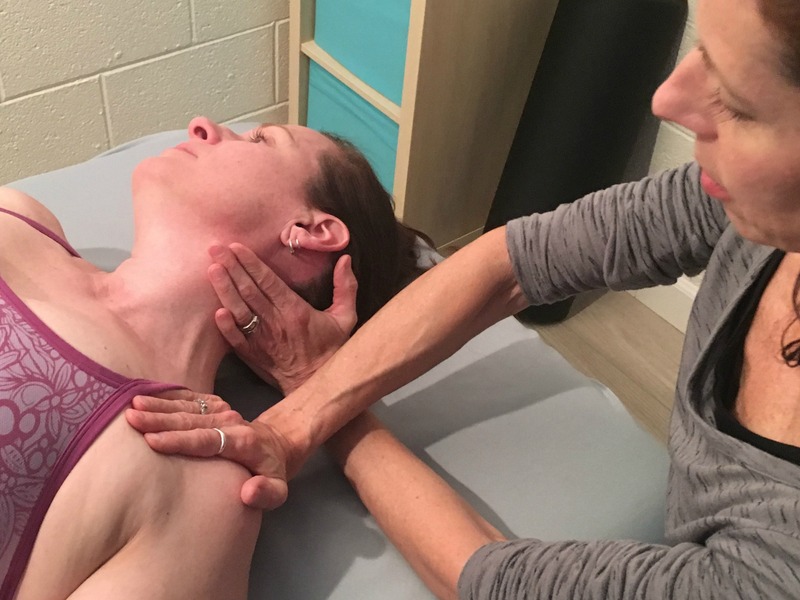 This gentle manual therapy technique can provide lasting results as the process awakens your body’s natural ability for self-healing. Stretches, exercises and self-release techniques are also essential for healing and will be provided to you as part of your plan. Your body is capable of healing and overcoming pain, it just needs the right guidance for the best outcome. Movement training is essential for restoring your body back to its best. In the early stages of treatment, emphasis may be placed on breathing techniques and core activation to focus on enhancing the mind-body connection and reducing stress. 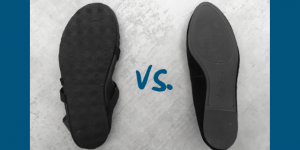 Gradually, with safe and pain-free movement, you will build strength and endurance throughout your entire body so that daily life can be enjoyed more fully. Everybody has unique and individual needs and everyone heals and recovers at a different pace. A lasting solution is often not a quick one, but with patience and commitment, the outcome you desire is achievable. 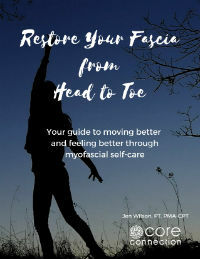 Restore an overall sense of well-being by connecting your mind, body and spirit through movement. Give Jen a call to discuss your specific needs. for keeping your body healthy and feeling good!